Look at your kitchen countertop right now. 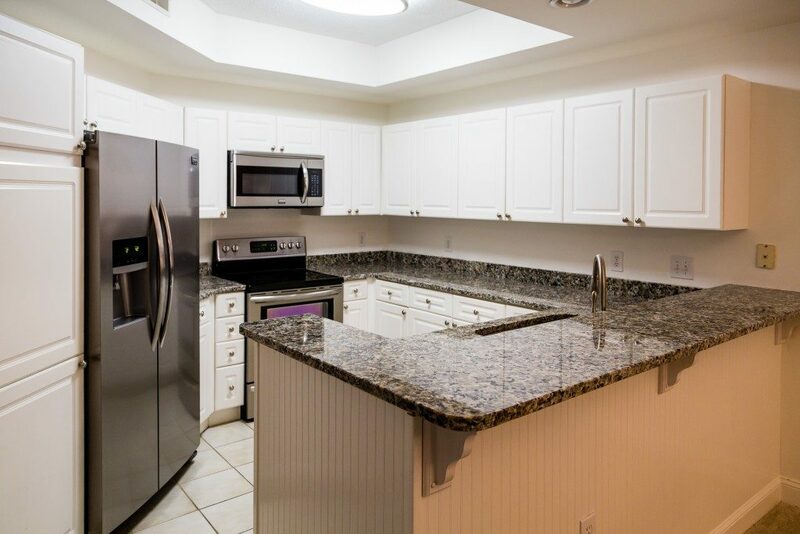 Are you 100% satisfied Whether you’re in the process of building your home, or you just want to do a major kitchen remodeling, you may have heard of granite countertops. For most homeowners, nothing beats granite. It gives any kitchen a classic, modern look without trying too hard, so you’ll be confident whenever guests decide to flock in your kitchen. However, as with anything, granite countertops also have disadvantages that you should consider. Let’s start with the obvious. 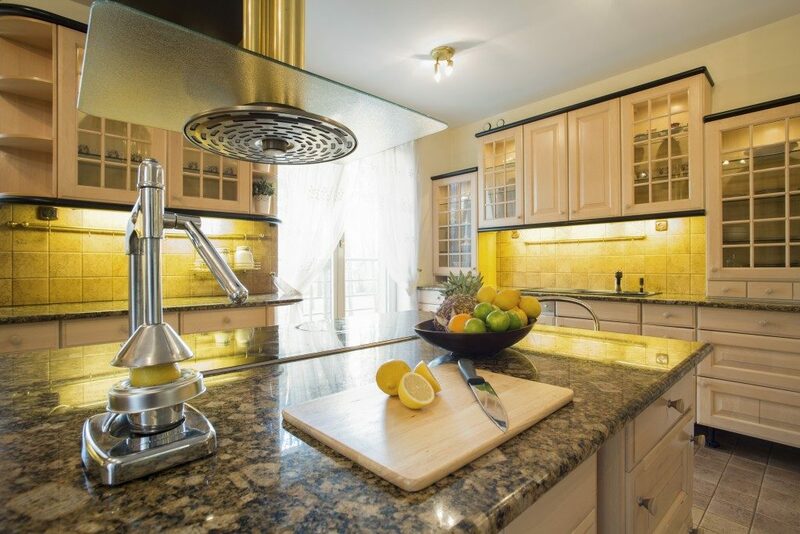 Granite countertops look amazing. When you go into a home depot, you’re spoiled for choice for different varieties. No two slabs are the same. Granite is formed deep in the Earth’s crust. Differences in pressure and heat produce different shapes and coloration, which gives you the variety of tones you can choose from. You can choose dark blue granite for a more serious feel, pink hue for a bright kitchen, or a neutral tone for a more laid-back look. Granite is also known for its durability as you can expect from a stone that survived Earth’s intense pressure. If properly sealed, it can last for decades with very little wear and tear. It can also withstand accidental drops of heavy objects. Be careful, though; its edges can chip off when struck with something heavy and hard. Another great thing about granite countertops is that they instantly boost your home’s value. Thus, if you’re thinking of selling down the road, installing a granite countertop is a good investment. Granite is also resistant to heat, making it ideal for when cooking near a cooktop or range. You can also place hot pans or pots directly on it. If you ask the average homeowner what they don’t like about granite countertops, the top answer would probably be their prices. Granite countertops cost $50 to $100 per square feet, but there are some that cost $250 per square feet. However, you can snag deals if you know where to look. For example, a store in Murray that sells countertops made of granite offers discounts whenever they get slabs to spare. Another thing to be wary about granite countertops is their tendency to crack and stain. The only reason a granite countertop is going to stain or crack is that it has been sealed improperly or the seal has started to wear off. While the sealing can last for years, it’s bound to wear off, so it’s best to have it resealed every year. Because granite is porous, when it stains, its pores absorb the stain, such as oil, juice, or soda, making the stain permanent. A countertop with a poor seal can also breed bacteria in its pores. Ultimately, it comes down to your priorities and what your budget looks like. Granite is awesome, but be sure to explore other types of countertops and know what you really want before you commit to anything.